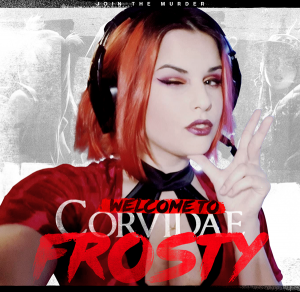 Corvidae is proud to announce the new Female CS:GO Roster! Following Corvidae principles and values, jumping back in to support female CS:GO was inevitable. We here at Corvidae will always support female gamers and nothing will get in our way of doing what we can to give them all the opportunities possible. 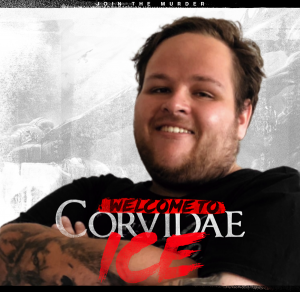 This new roster consists of several members previously in Corvidae, as well as some fresh faces to the community. The team looks forward to playing in the upcoming 3rd season of the WPGI League where they may showcase their strengths and mark their names in the Australian Counter-strike scene. 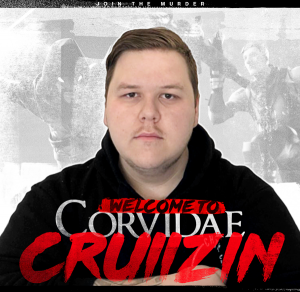 With this pick up, Corvidae looks to not only help the team grow and succeed as a whole but also as individuals in the scene. To stay up to date with the team and their progress make sure you follow their socials as shown above as well as the Corvidae Twitter.